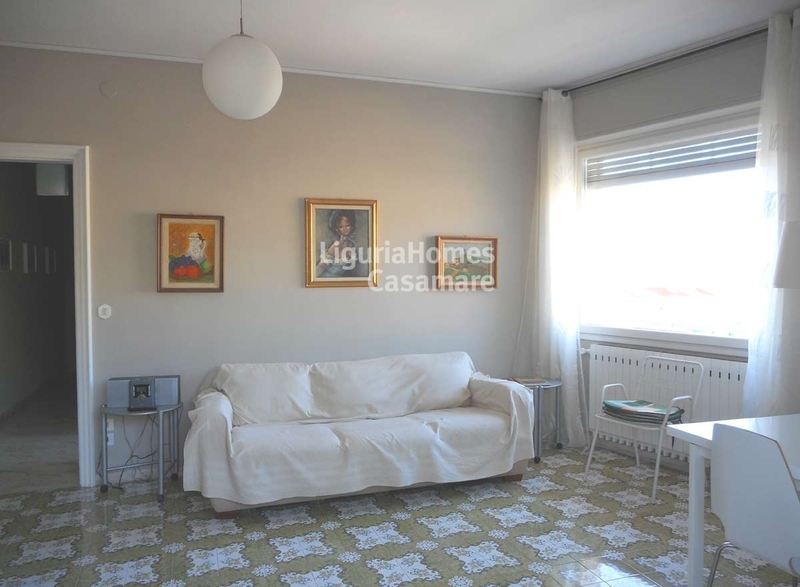 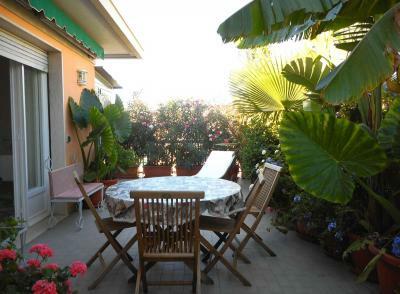 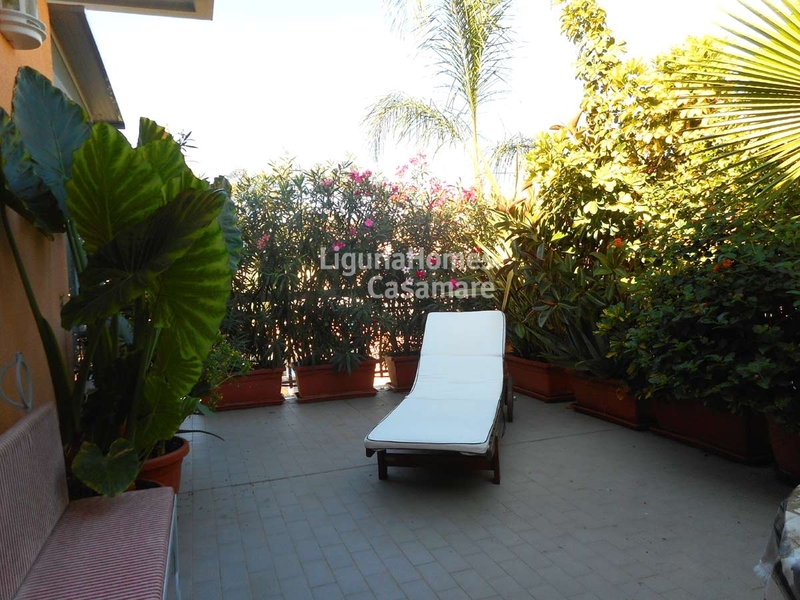 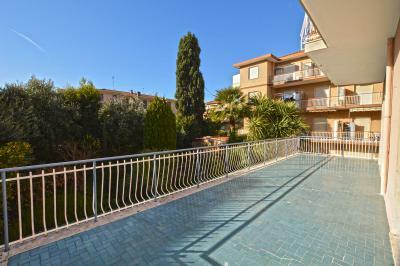 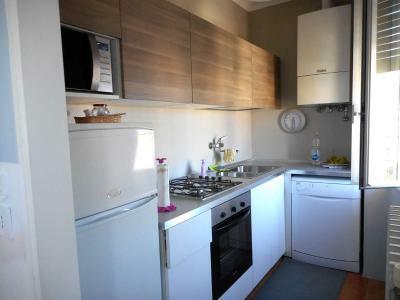 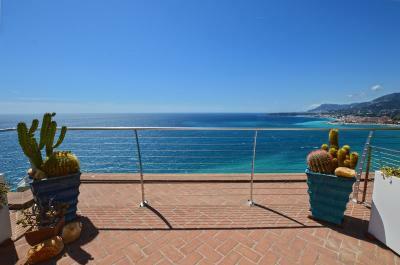 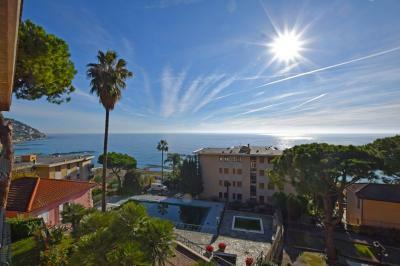 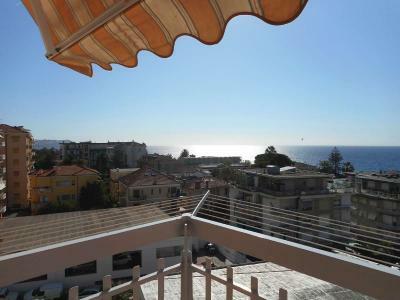 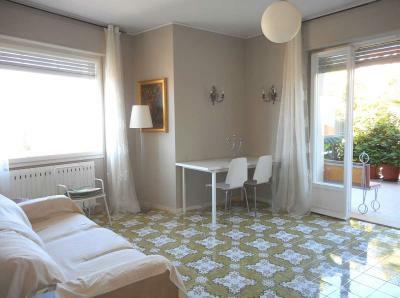 Penthouse Apartment for Sale in Sanremo. Situated just 80 mt form the sandy beach and from the walking and cycling Promenade, this penthouse Apartment for Sale in San Remo consists of: entrance, spacious living room, kitchen, two bedrooms with two bathrooms and a lovely 45 m2 terrace with sea view. 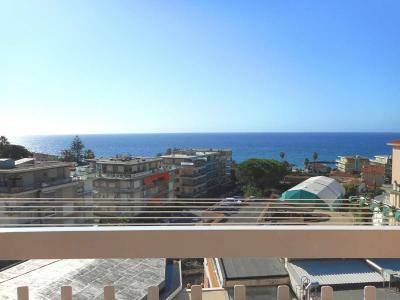 This penthouse for Sale in San Remo benefits of all shops and amenities at walking distance.